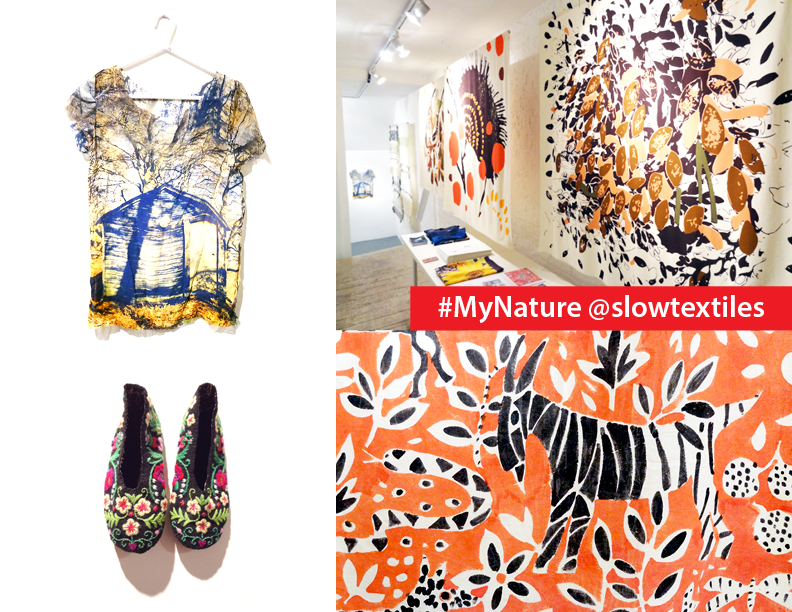 TSTG’s MY NATURE- An Exhibition of Flora and Fauna in Contemporary European Textiles is NOW OPEN! MY NATURE – NOW CLOSED!! Next articleUncategorizedDon't Miss the Next STG Get-together on Dec 7th - They're too Good to Miss!